The labyrinth is a sacred pattern that leads you on a path to its center and back out again. It’s a way of praying with the body that invites God into an active conversation with the heart and soul. While the labyrinth is an ancient pattern that pre-dates Christianity, it was adopted as a decorative motif by churches quite early and soon became a symbol used for meditation and prayer. There are finger labyrinths carved into the stone walls of churches in the Mediterranean dating back to the 4th century. These well-worn designs tell the story of generations of worshipers who would trace the patterns with their fingers before entering church for prayer and worship. In the Middle Ages, cathedrals in Europe began to construct larger labyrinths, inlaid in floors of the nave or outbuildings of the churches. These larger labyrinths were walked or even danced during special services, such as during the celebration of Easter morning. The labyrinth in the floor of the nave at Chartres Cathedral in France is the most well-known of the medieval designs and is the pattern used in the canvas replicas at Washington National Cathedral. The Chartres labyrinth is composed of eleven circuits or paths and is divided into four quadrants, clearly defined by a cross. The center of the labyrinth is a six petal rose-shaped area for resting, prayer, or meditation.  Questions about labyrinth walks at the Cathedral?